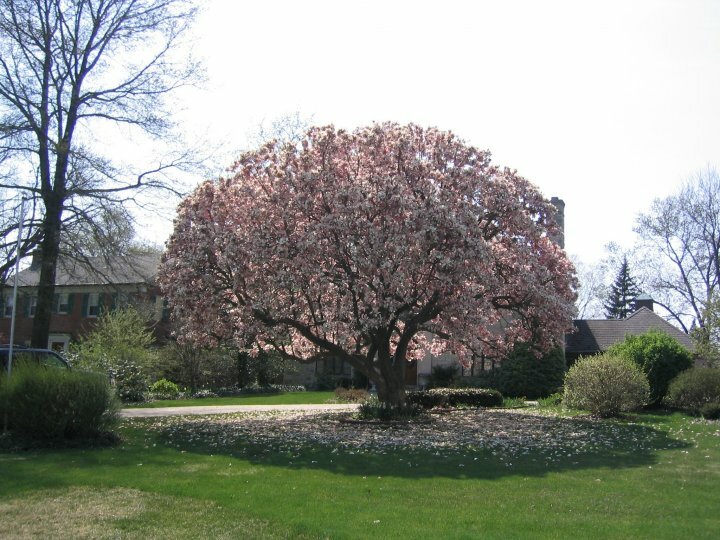 Contributed by Sandy Riddell Wagner: Our magnolia was planted as an understory tree beneath several American Elms in 1940 by my grandparents. 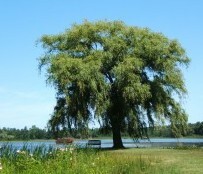 As kids we sat among her branches. Then last spring a woman stopped by our house to tell us that she had photographed it the year this was taken. It was a low point in her life and she dubbed the tree “hope” and hung it on her wall. 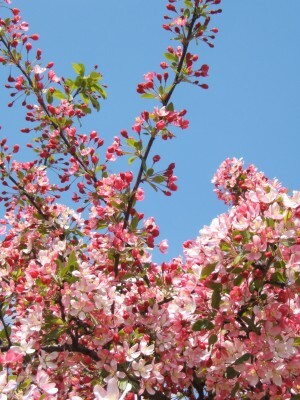 This will be my sixtieth spring and I still marvel at it’s beauty and constancy.